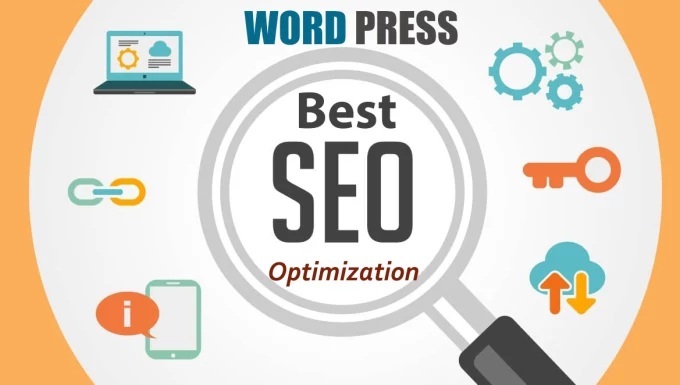 With solid Onpage Optimization I will Optimize your WordPress website to Boost Traffic and Ranking According to Search Engine Terms and Conditions. BASIC GIG INCLUDES : Yoast plugin setup, 15 Pages Onpage SEO Optimization, XML sitemap and Robots.txt. Contact me right away and ask your questions? ORDER NOW THIS AMAZING GIG !! !